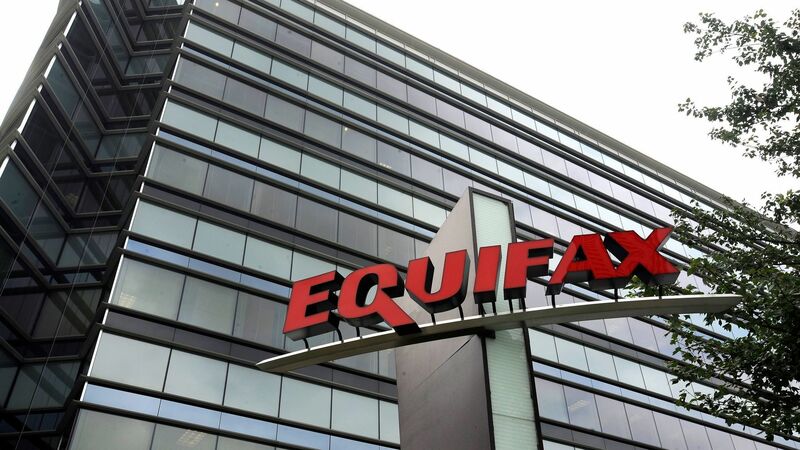 The credit bureau Equifax today reported a major data breach today affecting at least 143 million American adults. #1 This would be a good time to freeze your personal credit with all three credit bureaus if you don’t need to apply for any new loans or credit soon. Here’s a great explanation of the process and guide to freezing your credit. 143 million affected means this breach impacts about half the adults in the United States. And data breaches are usually larger than first reported. #2 Almost no business, big or small is immune from a data breach. Make sure your business has a plan of action to respond if a breach occurs and insurance to help pay for it.